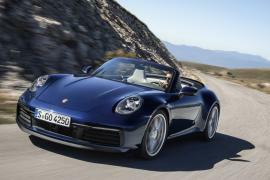 Last year when Porsche revealed the 911 Speedster concept study to celebrate the automaker’s 70th anniversary of producing iconic sports cars, the brand’s die-hard fan base immediately started demanding for it to be put into production. 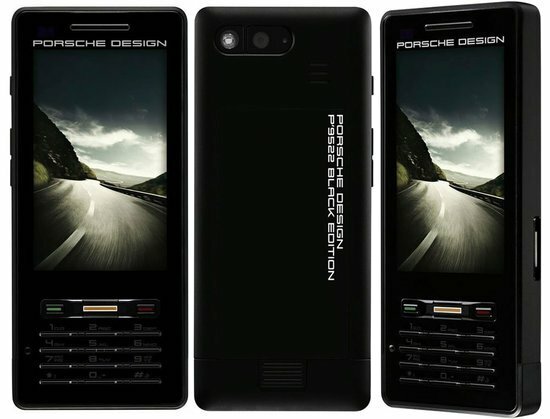 Well, Porsche has heard them and finally revealed the production variant ahead of its official debut at the upcoming 2019 New York Auto Show. There couldn’t have been a better send off to Porsche’s 991.2-generation of 911 sports cars. What makes it even better is that Porsche has managed to make the production variant almost unchanged from the prototype that was revealed last year, making it one of the best limited-production special models Porsche has created in the recent past. 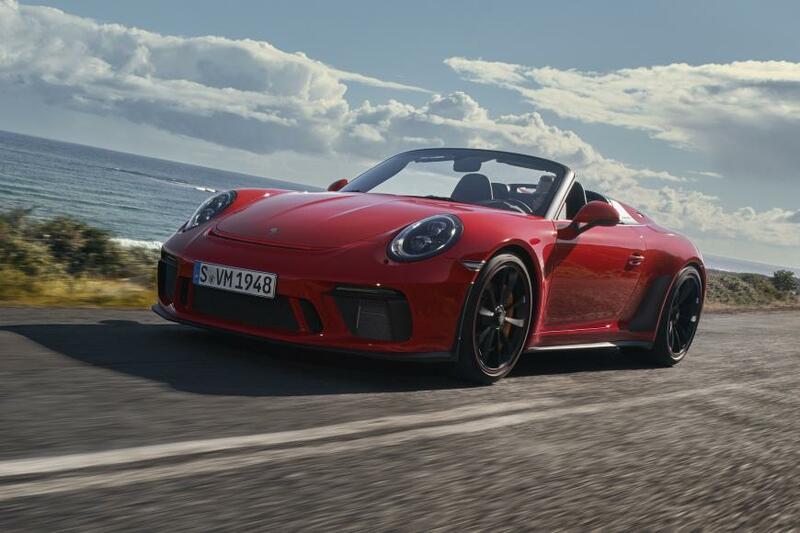 In terms of design, the Porsche 911 Speedster’s body shell is based on the 911 Carrera 4 Cabriolet with its hood and fenders made of carbon fiber, while the chassis has been taken from the GT3 RS. 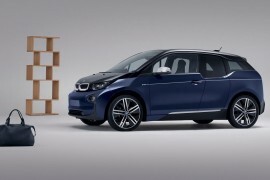 The chop-top also shares its engine with the 911 GT3 RS, which is a naturally aspirated 4.0-liter flat-six tuned to produce 502 horsepower and 346 lb-ft of torque. 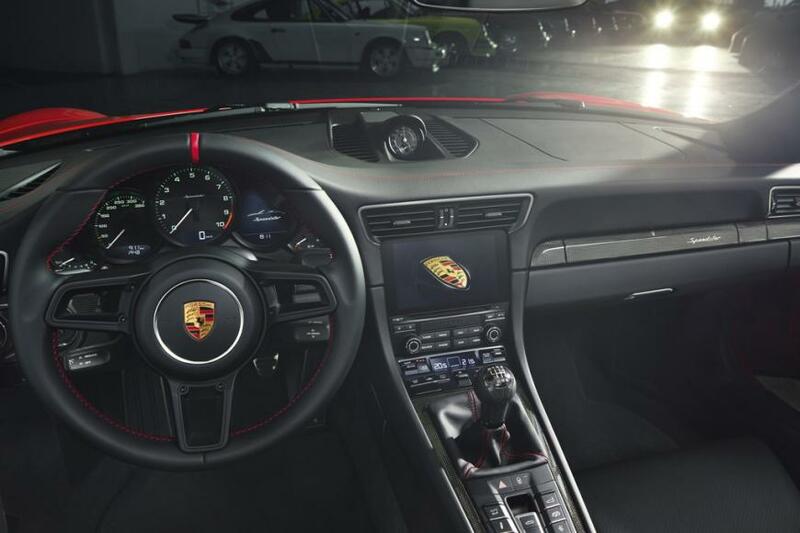 Built for driving purists, the 911 Speedster a six-speed manual gearbox instead of the seven-speed manual found in other 911s. 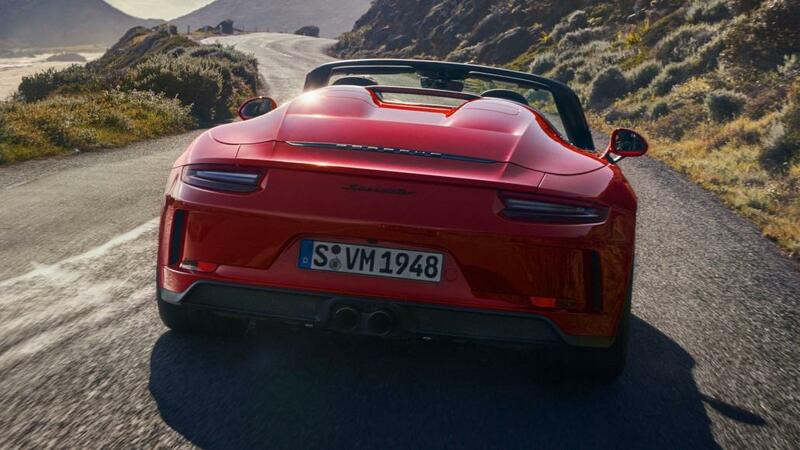 in addition to that, the Speedster also gets the entire Porsche performance gear as standard, which includes rear-axle steering, dynamic engine mounts, and a carbon-ceramic braking system. The production of the speedster will be limited to just 1948 units worldwide as a tribute to the Porsche 356 “Number 1” that received its operating license on June, 8 back in 1948. 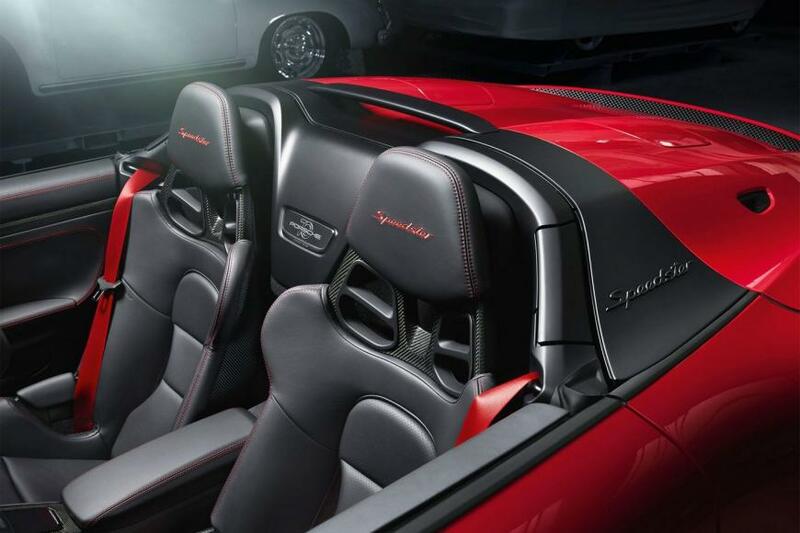 The 911 Speedster is priced at $274,500, which does not include a $1,250 destination fee. 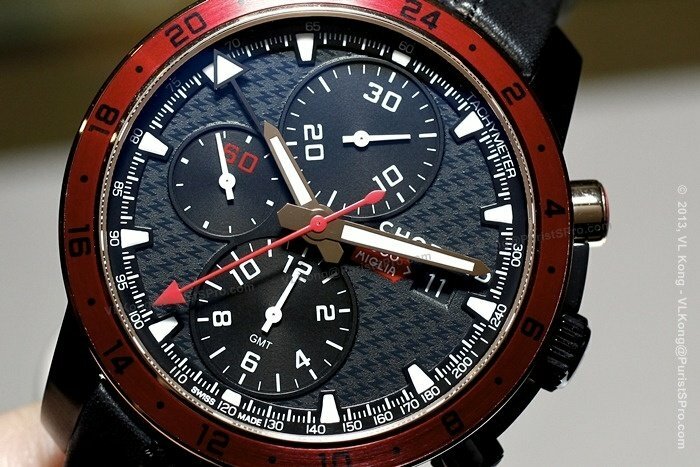 Porsche will start taking orders from May 7th and deliveries will begin late this year.